Want to see your design before making a purchase? 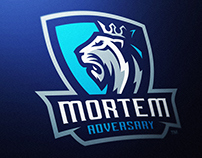 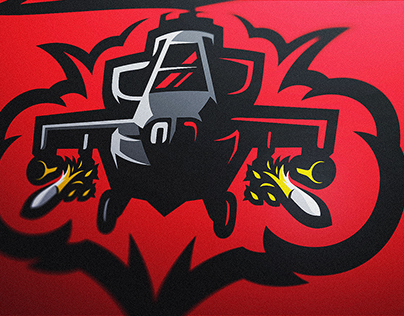 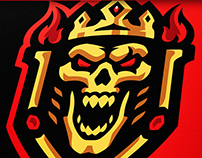 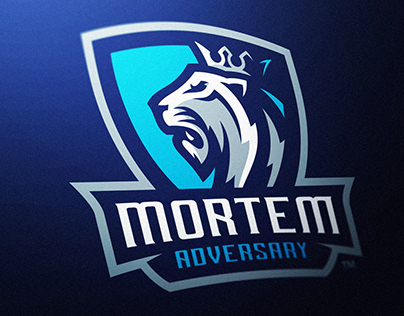 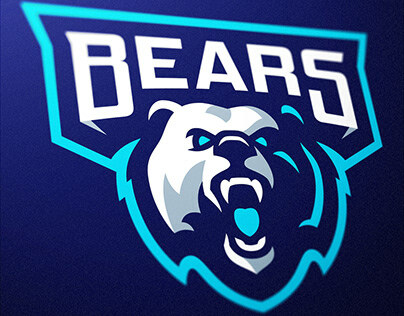 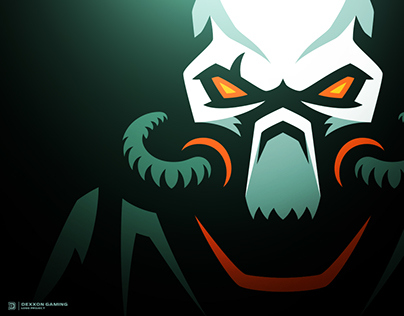 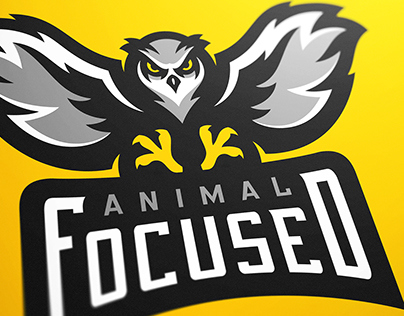 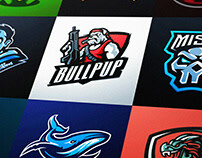 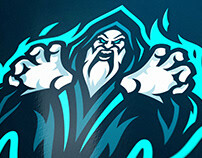 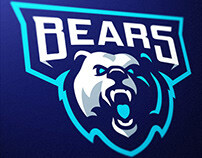 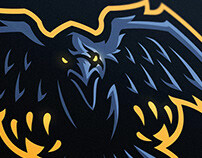 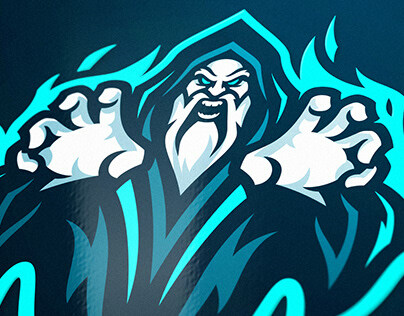 Check out one of my Premade Mascot Logos! 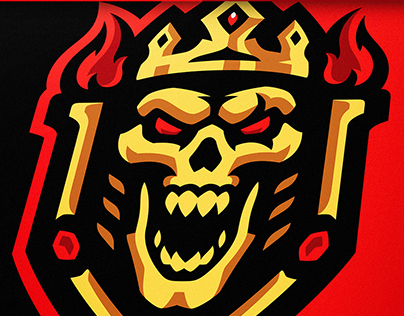 After making your purchase & finalization of the design, the files will be immediately sent to your email! 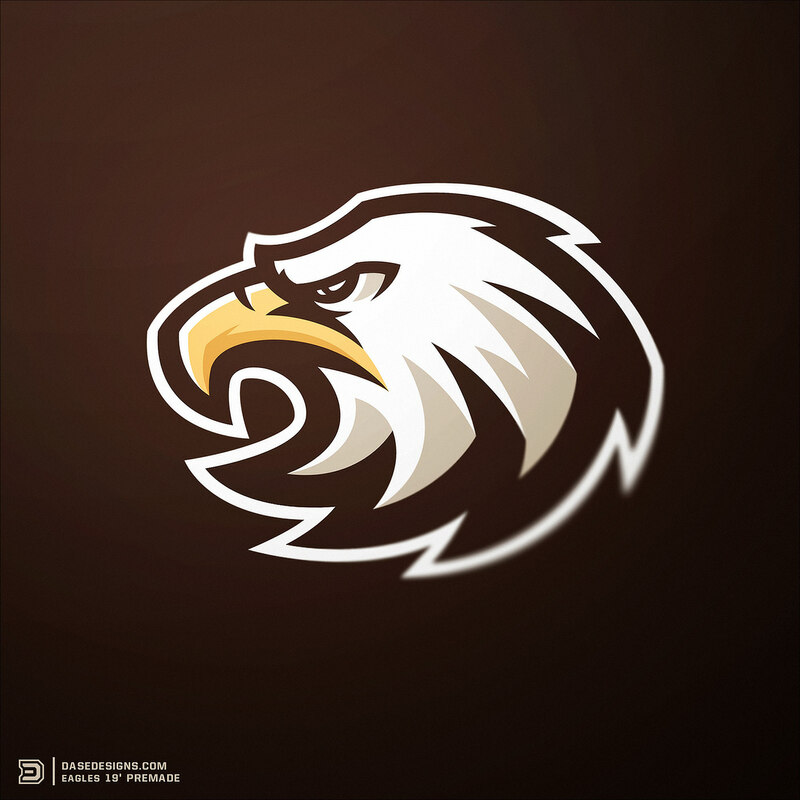 - High Resolution PNG files with Transparent backgrounds for use on websites, business cards, merchandise, social media, and more! If you would like to purchase one of these Sports Logos for your team or brand please contact me via email at Dasedesigns@gmail.com or feel free to leave me a message on behance. 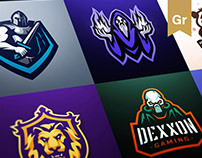 The Logos in photos below have been skewed and blurred for protection purposes only.